Over this past weekend I flew in to Denver and headed to Colorado Springs with a girlfriend I had met when we lived in Lemoore, California. We caught up on how our lives have changed and what directions we are heading. I got to meet her fiance and his son and see how much her kids have grown. 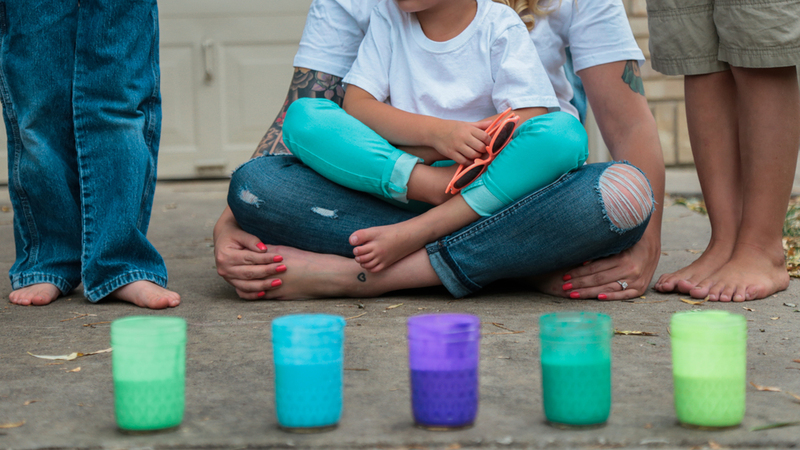 Blending a family is tricky. Much like a masterpiece it takes time, patience, understanding of the the craft, and technique. 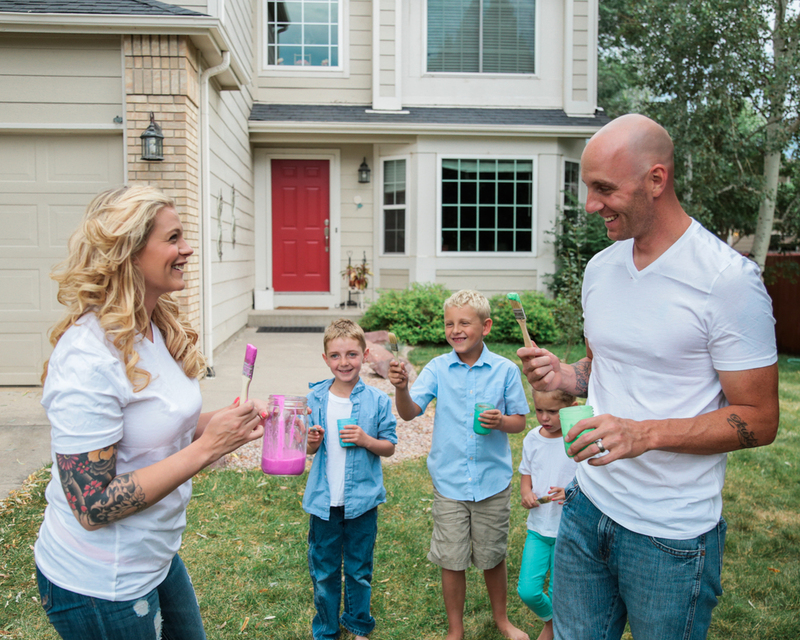 With blended families everyone has their own color, their own personality but its how they come together to create a whole image that is truly beautiful. No one gets to see how messy things are during the process, they only see the framed image on the wall. This shoot was mostly unplanned and a huge mess that resulted in wild smiles and laughs. 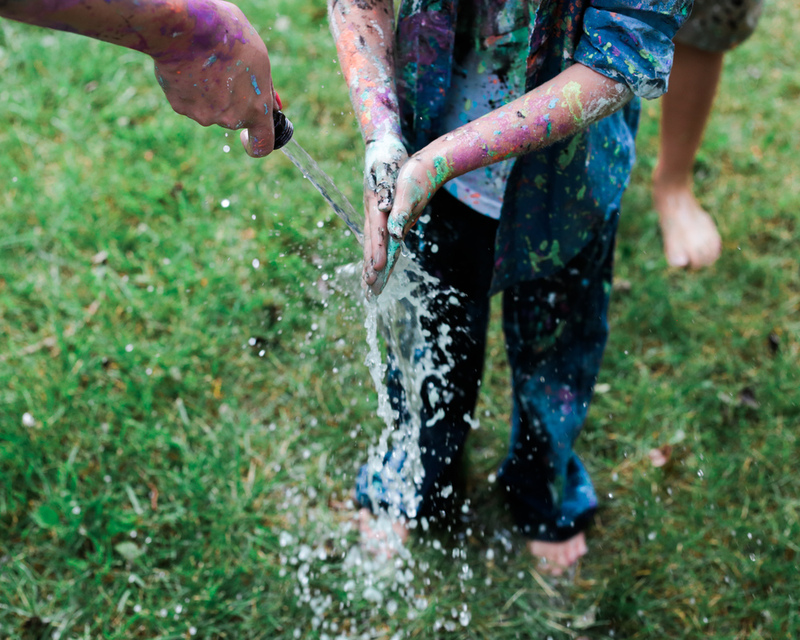 How often do kids get to throw paint... and on their parents or their siblings? I want to do more shoots like this for sure! 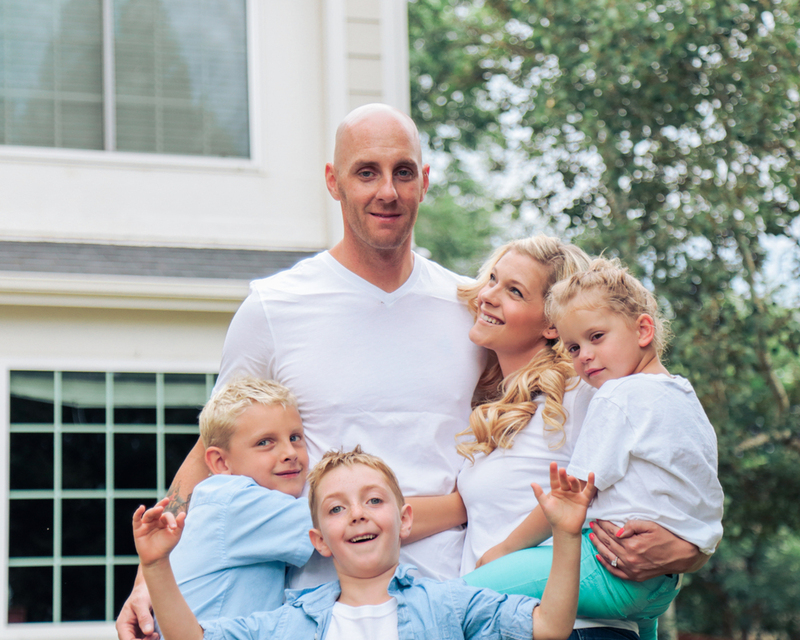 And more shoots with this family!